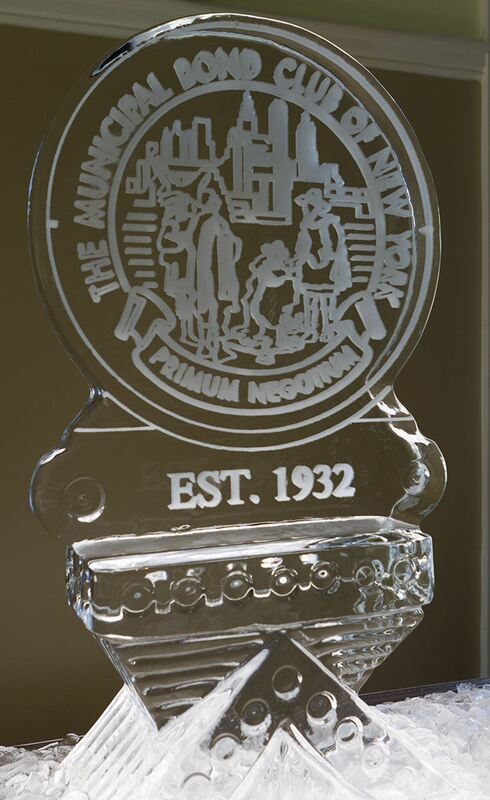 The Municipal Bond Club of New York was established in 1932. Our Mission is to encourage fellowship and integrity among our diverse membership by providing an arena for education, charitable giving and networking events. The Municipal Underwriters Traders Trust is an annual raffle MBCNY sponsors in order to benefit a local charity. 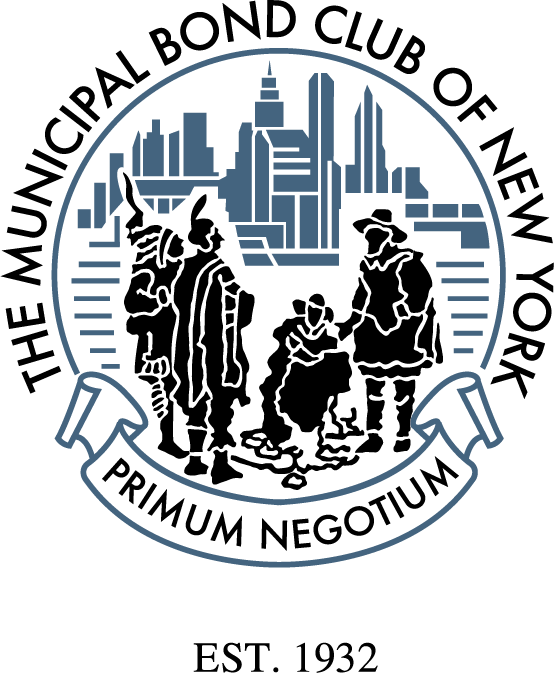 The Municipal Bond Club of New York is accepting a limited number of applications for membership.